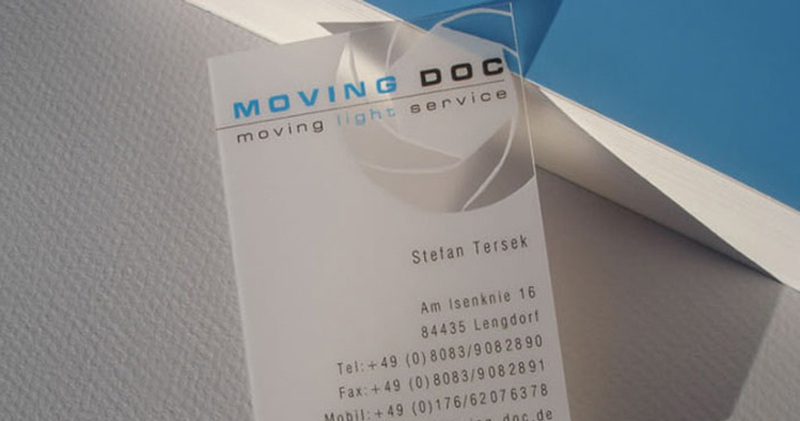 Special material business cards have very special options. Classic full color 14pt. linen business cards or 100 lb. 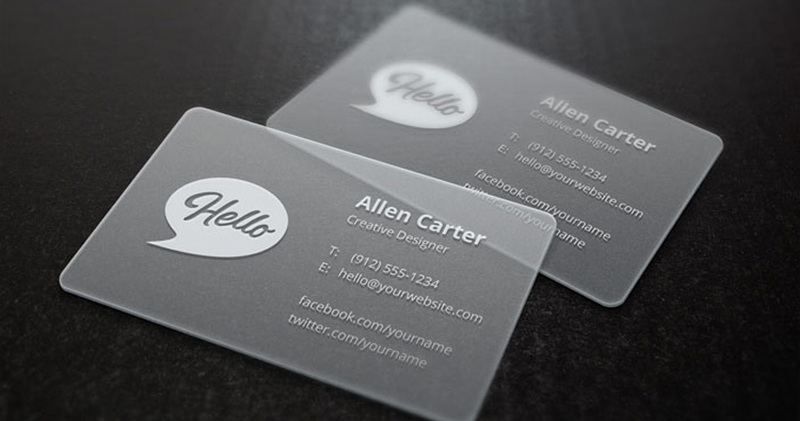 linen business cards. Linen is a fine paper that features subtle embossing similar to a finely woven cloth. 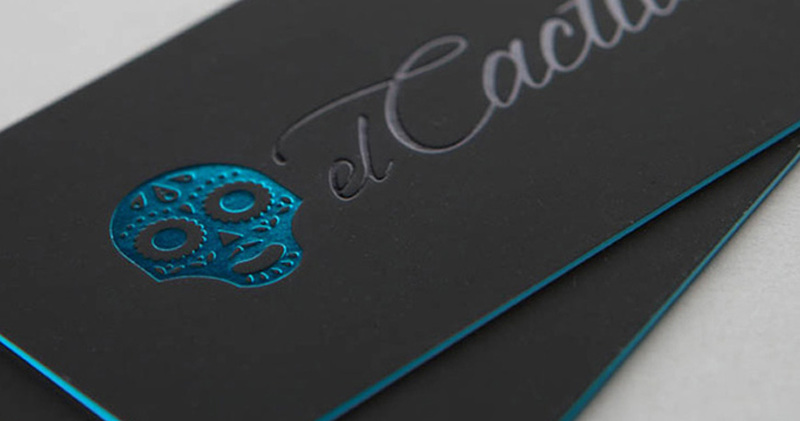 Make an environmentally friendly choice for your next business card with our 100% recycled cardstock. Recycled card stock is a smart choice for any business, especially those that are known for implementing eco-friendly procedures in other parts of their business. 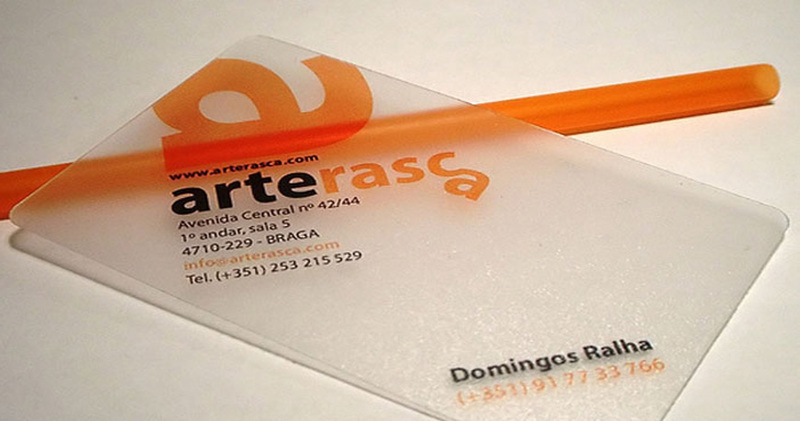 By choosing soft touch matte finish coating on our site, you will have a luxurious and original business card. 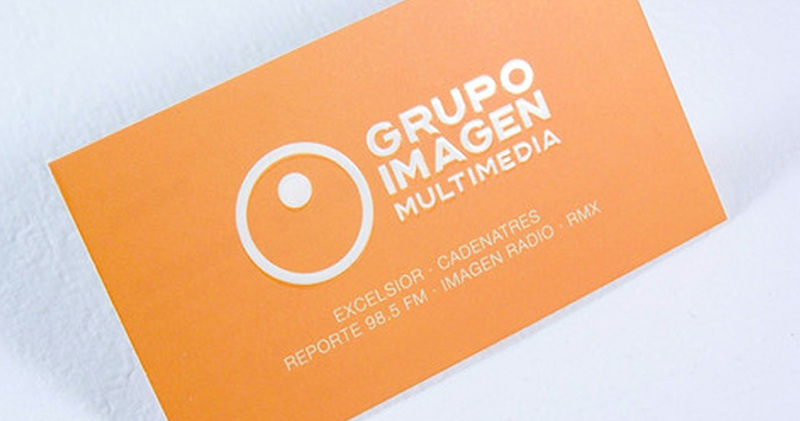 The soft touch coating Business Cards is also called “peach skin. 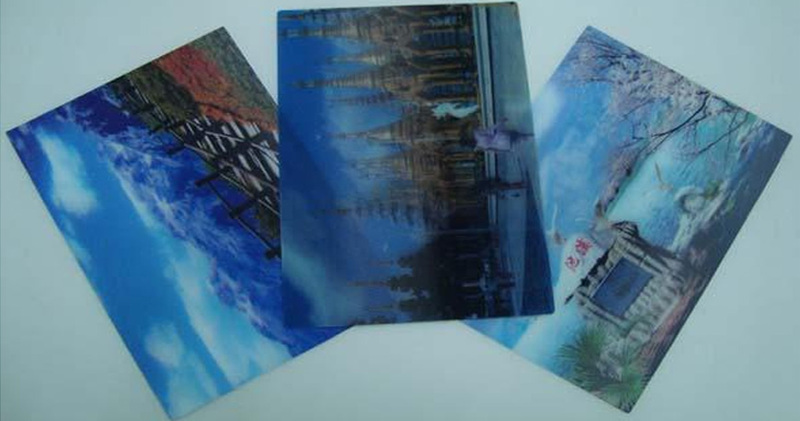 “This film coating provides a velvety texture and a very elegant. 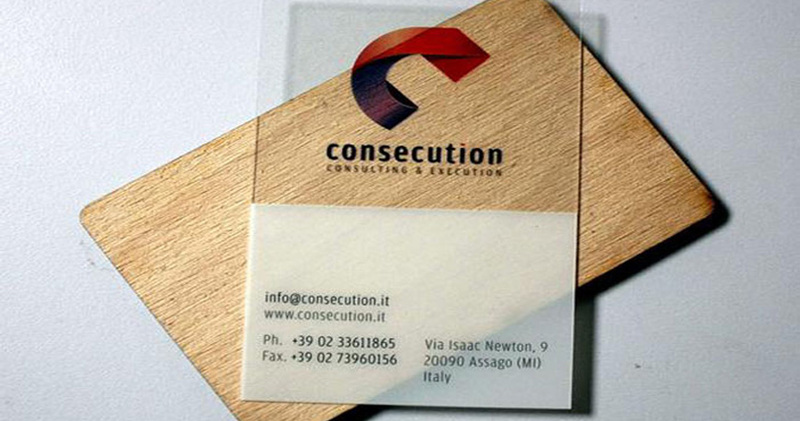 The business card is a small document generally designed with bond paper. Finishing options are make your cards more shiny and exceptional. 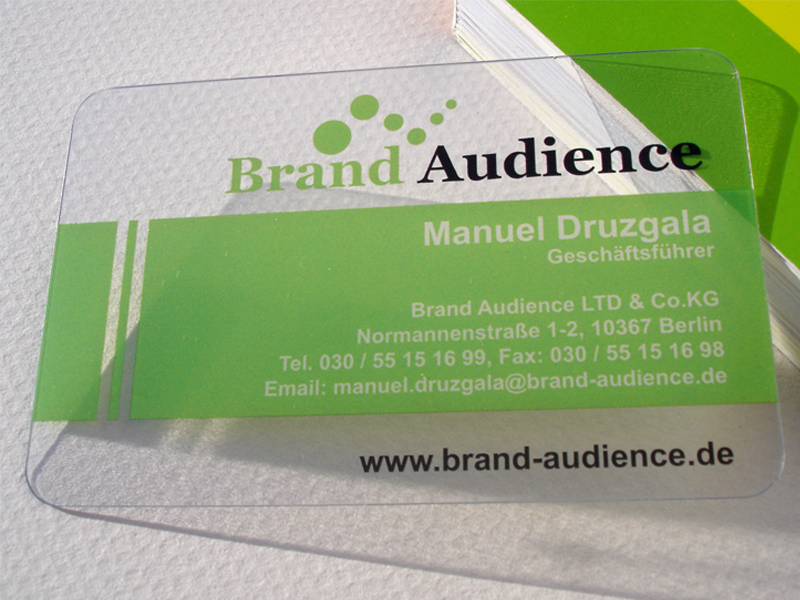 A great choice to create a high perceived value, for with such special material the plastic business cards do not get thrown away. 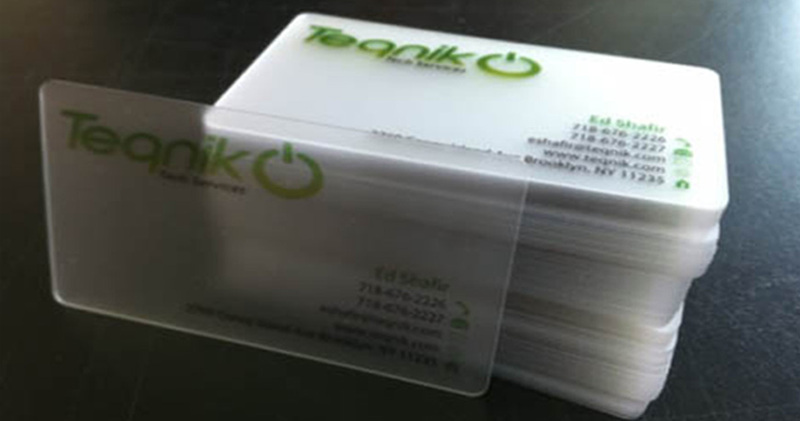 Compared with regular cardstock business cards, plastic business cards are extremely robust, durable, water-resistance. 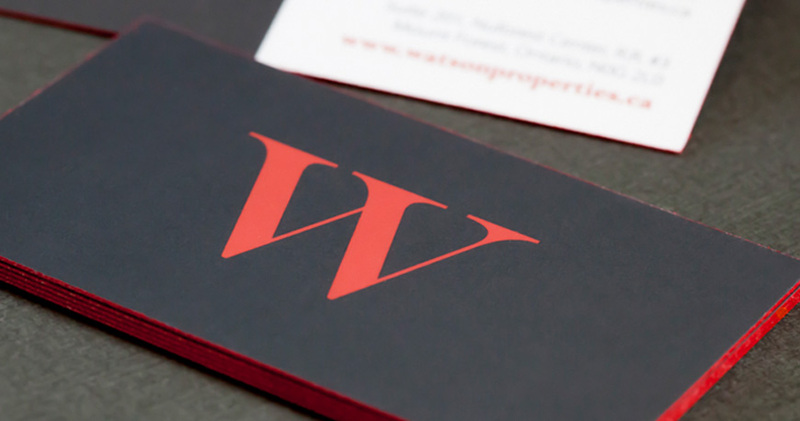 We Offer 16pt Thickness Gold Foil Business Cards are printed in full color, on both sides of the card. 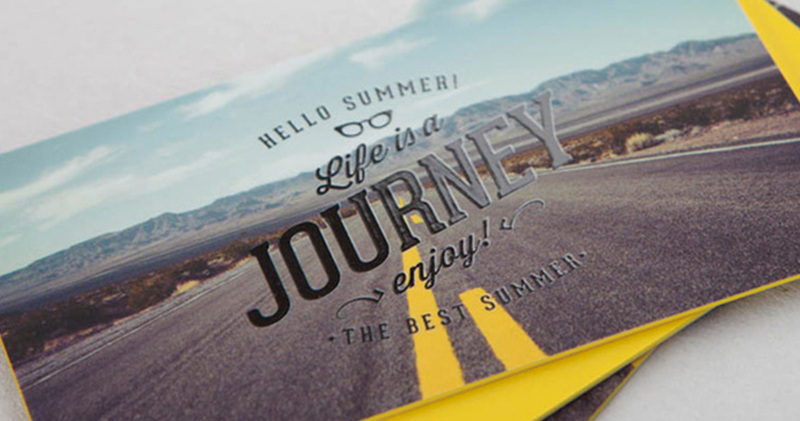 You can add extra with Foil Stamping Color, Embossing, Debossing, Color edging, Spot uv, Shapes from our Collection.